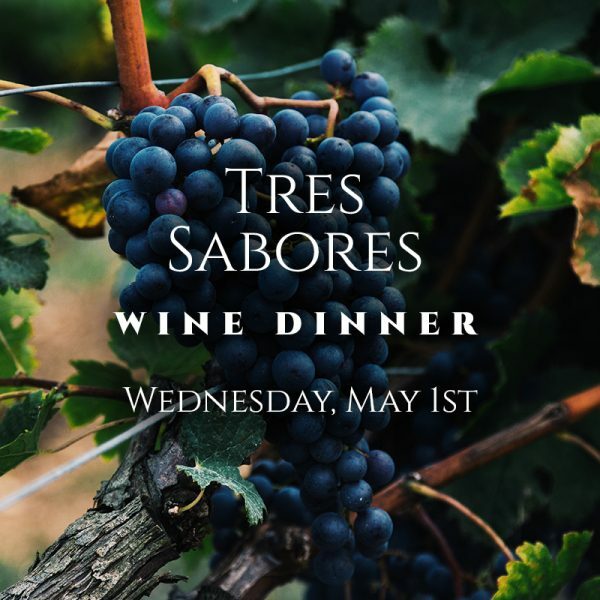 We’re partnering with Dylan’s Wine Cellar for an exclusive wine dinner featuring the wines of Tres Sabores with an appearance from Julie Johnson from the vineyard. 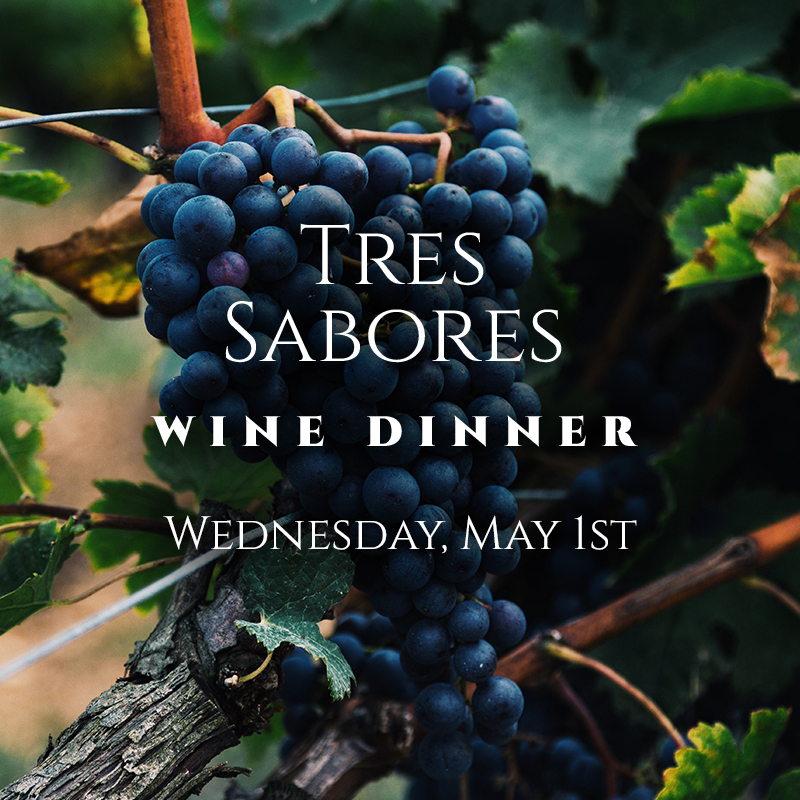 Join us for a delicious 4-course meal expertly paired with the wonderful wines of the Napa Valley. See menu and purchase tickets below.